Economic volatility and elevated home prices are the primary dynamics influencing single Canadians’ purchasing prospects, according to the results of a new RE/MAX survey conducted by Leger. Around 52% of respondents said that those factors are the most significant considerations preventing them from buying their own houses. Only 26% are considering entering into home ownership. The hesitation is more apparent among single Canadians living in urban markets (48%) than those in suburban areas (43%), mainly because of the considerable gap in housing costs. The demographic largely prefers single-detached homes (12%) over any other asset class. A crucial point to note is that fully 43% of single Canadians have less than $5,000 in debt, which might indicate that the fear of insolvency doesn’t play much of a role in many young professionals’ home purchase decision-making process. “It’s concerning to see qualified buyers showing hesitancy toward home ownership. 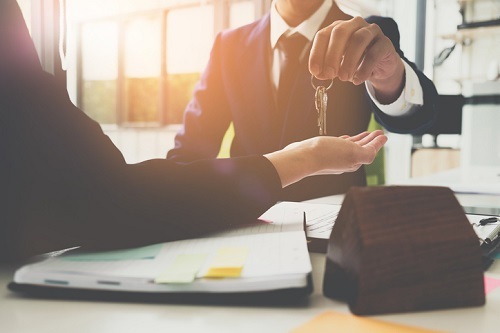 Price and economic factors aside, the additional unnecessary layers of government intervention have left many feeling pushed out of the market, or uncertain of it,” RE/MAX of Ontario-Atlantic Canada executive VP Christopher Alexander said. Indeed, more than four-fifths (81%) of singles considering ownership stated that they can finance their properties on their own. Around 37% said that they will be relying on loans or mortgages, and 35% admitted to having savings readily available. Of those who want to enter into home ownership, 38% agreed that it would be a sensible investment, which is especially the case for those living in urban areas (51 per cent). Furthermore, the allure of a more flexible living space is what motivates 27% of respondents.